(MENAFN - Trend News Agency) Japanese automaker Subaru will recall 5,035 vehicles sold in the Chinese market because of possible safety hazards, Trend reported citing Xinhua. The recall, set to begin on May 17, affects some imported models of Legacy, Outback and Impreza produced between Jan. 6 and Aug. 29, 2014, according to a statement posted on the website of the State Administration for Market Regulation. The front passenger airbags, produced by Japanese manufacturer Takata, have defective inflators that could fracture and send potentially fatal shrapnel into passengers when airbags are activated, the administration said. 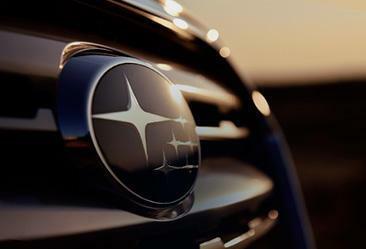 Subaru will replace the defective airbags of affected vehicles free of charge, said the statement.